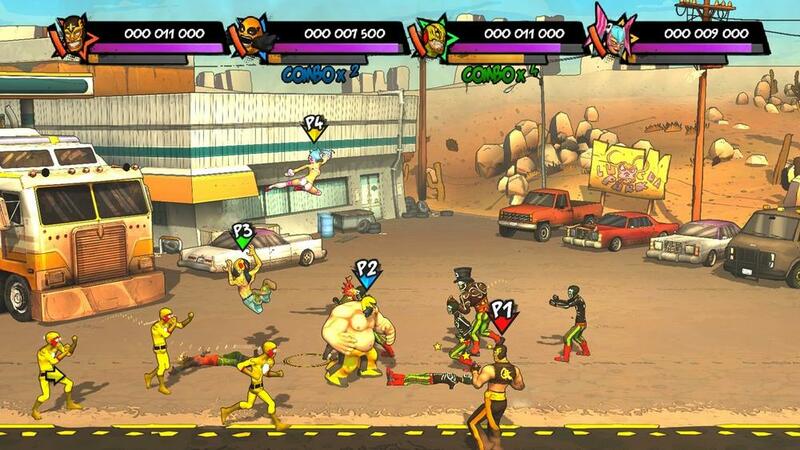 The new games this week for Xbox Live include Trenched by Double Fine and a new 2d Beat-em-up called Lucha Fury. Trenched will cost 1200 MSP ($15) and Lucha Fury will set you back 800 MSP ($10). "Protect humanity from the evil Monovision menace in this Tower Defense Shooter from Tim Schafer’s Double Fine Productions. Join The Mobile Trench Brigade! 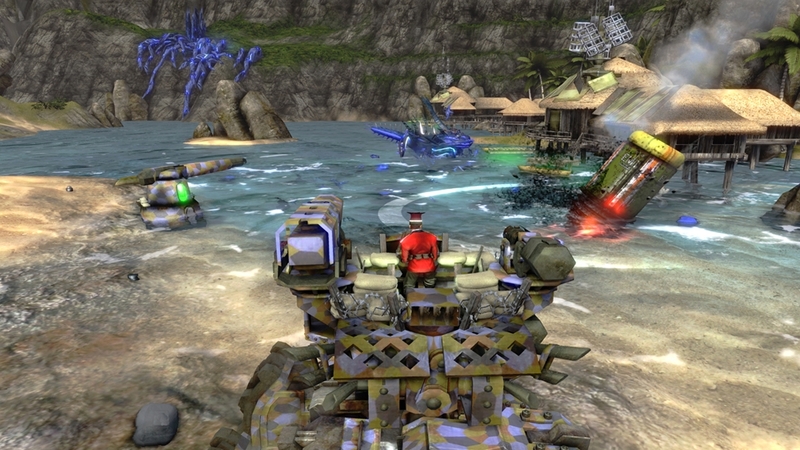 Use a combination of mobile firepower and stationary defenses to turn the tide of war in our favor. Customize your trench with thousands of possible loadouts. March side by side with allies from around the world as you fight your way through Europe, Africa, and the Pacific. The Mobile Trench Brigade. Walk with us." "Lucha Fury is a frantic, wacky, beat 'em all set in the crazy colorful world of Lucha Libre, masked Mexican wrestling. - Encounter hoards of loco enemies and head-case Bosses all disguised with crazy masks. - Play with up to 4 friends in cooperation mode to unleash devastating combos, or play solo and line up spectacular array of attack. - Strut your stuff using provocation, submissions, planchas and other stylish moves to win Fever points and send your scores soaring. - Go on a wild journey through the stylized world of Lucha Libre brought to life through far-out story-telling, dumb humor, bad taste, and surprises galore..."